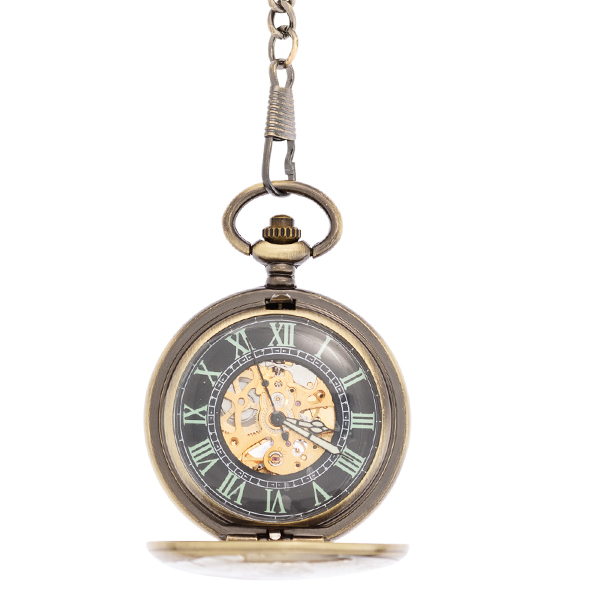 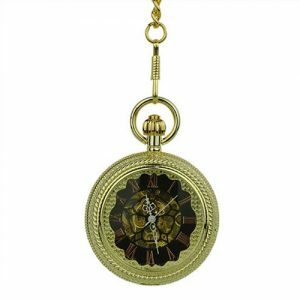 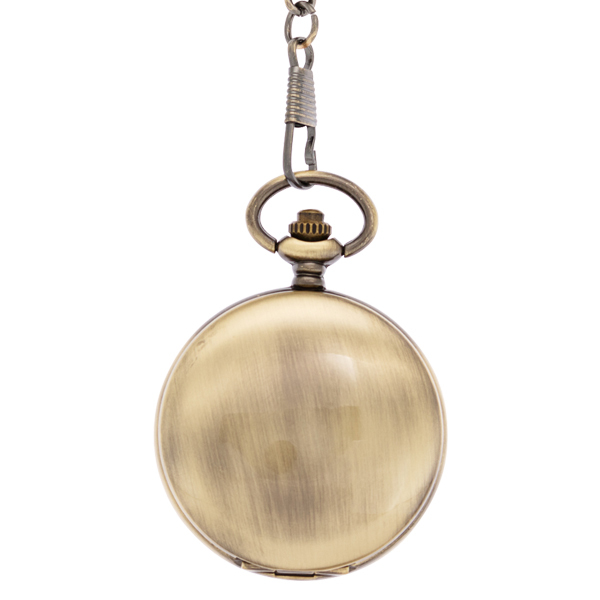 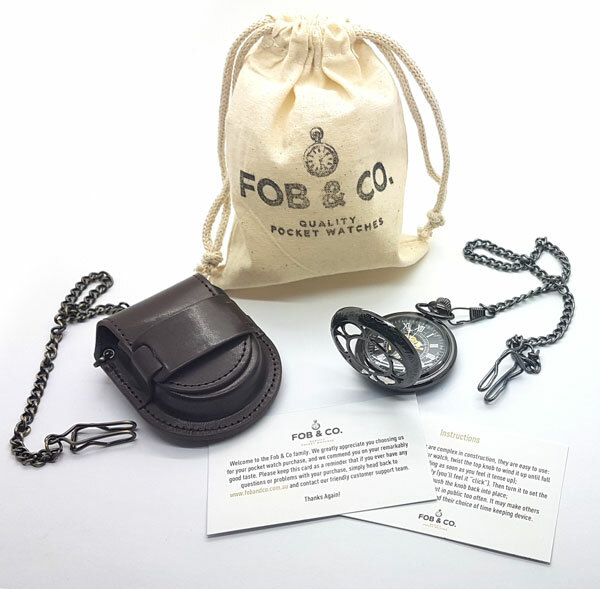 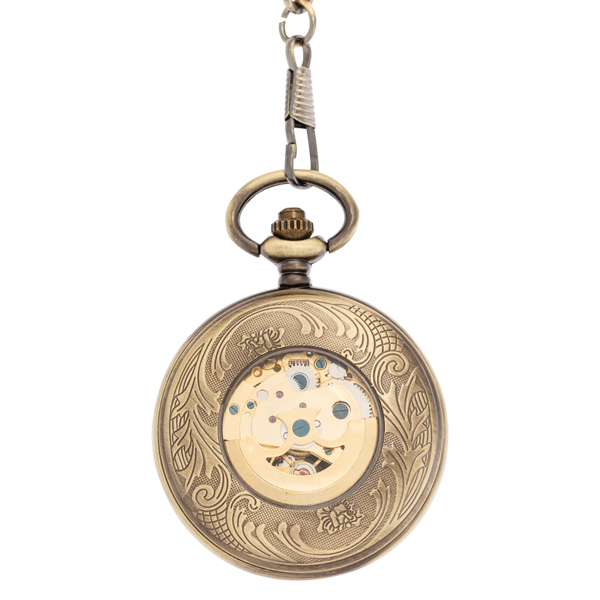 Brass Dome Hunter Pocket Watch - Fob & Co. 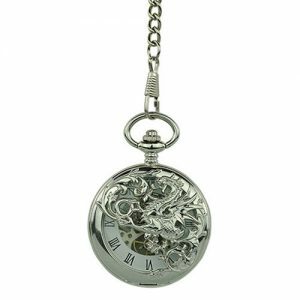 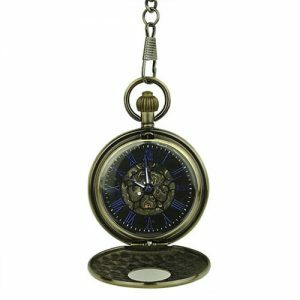 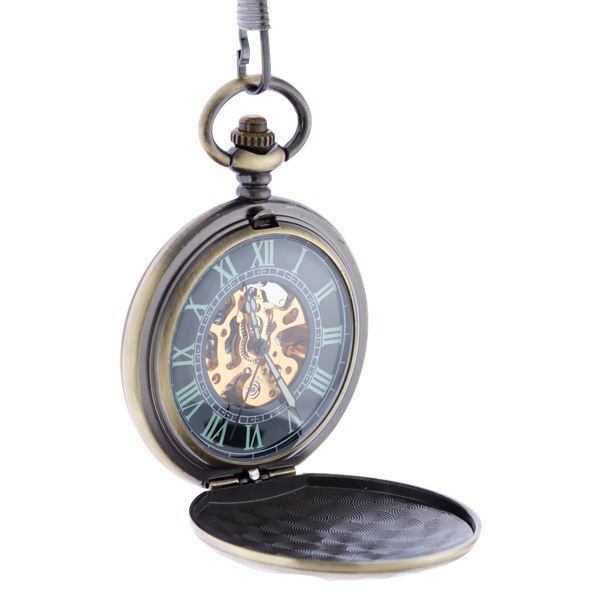 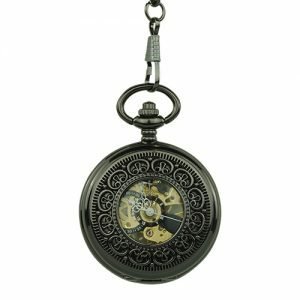 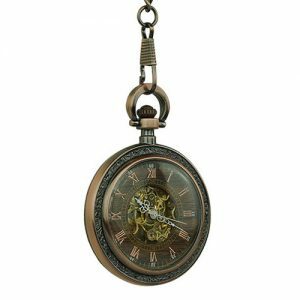 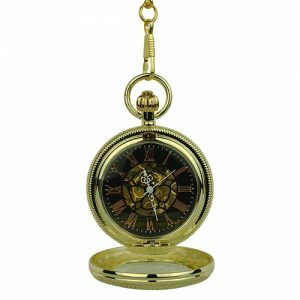 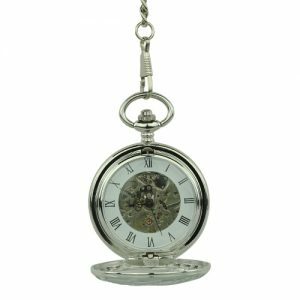 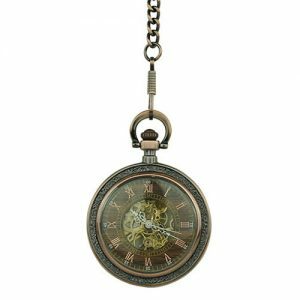 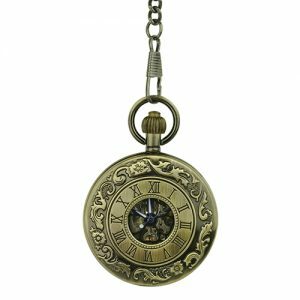 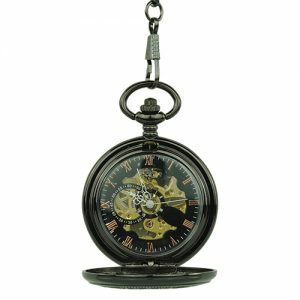 Enjoy the stylish look of brass when you put on this handsome, full hunter cover pocket watch featuring a clean, brushed finish. 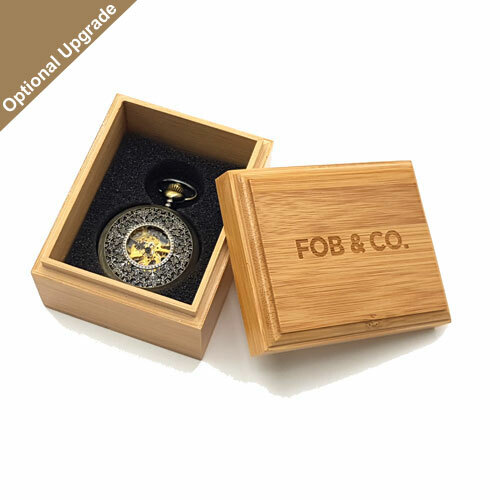 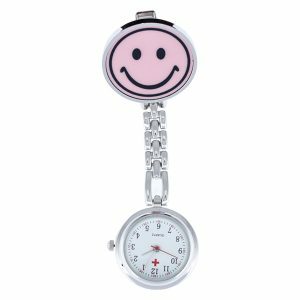 Why not tell the time and do it in style!